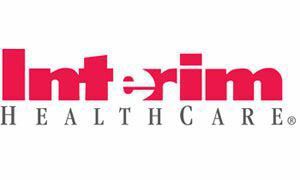 Interim HealthCare is the nation's oldest health care franchise company. They offer a variety of home care services for people of all ages, from infants to the elderly. Interim's mission, "We Improve People's Lives," is firmly rooted in its long tradition of helping people maintain their safety, independence and dignity in an environment of mutual respect and compassion. Personal care and support is among their many services offered, and includes assistance with bathing, light housekeeping and meal preparation. Supportive services may be right for your loved one if they don’t have a close network of nearby friends and family around to help. Interim HealthCare promotes enrichment of the mind, body, spirit, and family. Caregivers help seniors keep their minds stimulated, encourage physical activity, and offer support to family members. Give your local office in Lewes, DE a call to schedule an in-home evaluation or to request more information.